What are Multi Zone Heating Control Systems? 80% of your home energy bills are spent on heating and hot water. In a Multi Zone system, you have the ability to control your heating room-to-room, setting individual schedules and changing temperatures on demand to ensure you don’t waste a penny. With Multi Zone Heating Control Systems you can personalise your home heating to make it perfect for everyone in your household – from the young baby who needs a very specific room temperature, to the grandparents who like it warm and cosy. Multi Zone control makes sure everyone is comfortable. No matter what different times members of the household come home, set a custom schedule per room to suit them. Going home for lunch today? Use your Multi Zone heating control to warm up the downstairs rooms in time for when you get back. Last-minute guests? Quickly heat just the rooms you need for those surprise visits to ensure maximum comfort without heating the entire home. With Multi Zone Heating Control Systems you are in total control of your home heating and, most importantly, your heating costs. 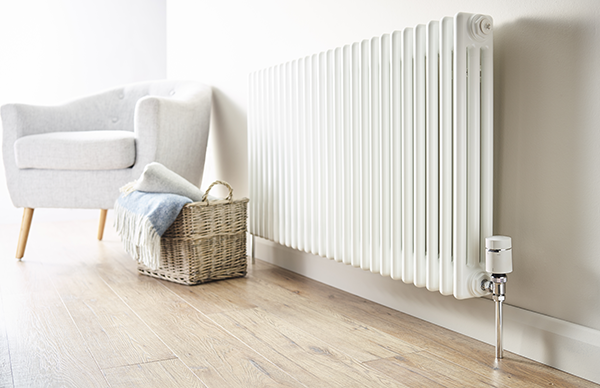 If you’re looking to heat your home more efficiently and save money on your heating in the long term, a multi-zone heating control system is the perfect solution. Learn more about Multi Zone Heating Control Systems here.